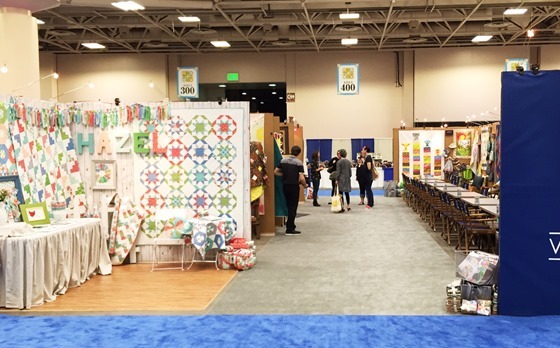 Last week I told you I’d take tons of pictures and have lots to share about Quilt Market in Minneapolis….and then I forgot my camera and barely took any pictures *face palm*. Oh well. 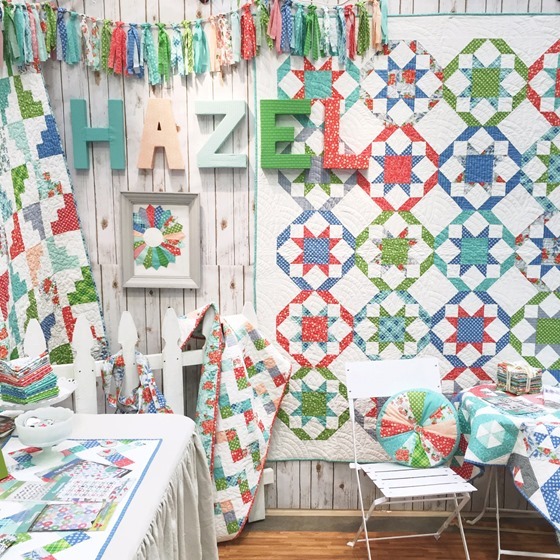 If you haven’t already seen a ton of quilt market pictures, check out the #quiltmarket hashtag on Instagram…more market coverage than you could ever wish for! Can you tell which of the two booths I spent more time preparing for? LOL. My booth neighbor was Heather…she’s amazing and gorgeous and I tried not to creepy stare at her. Her new line Tiger Lily is my favorite yet. My favorite display was this lovely woven wall by Anna Marie Horner. So simple and yet a total show stopper. 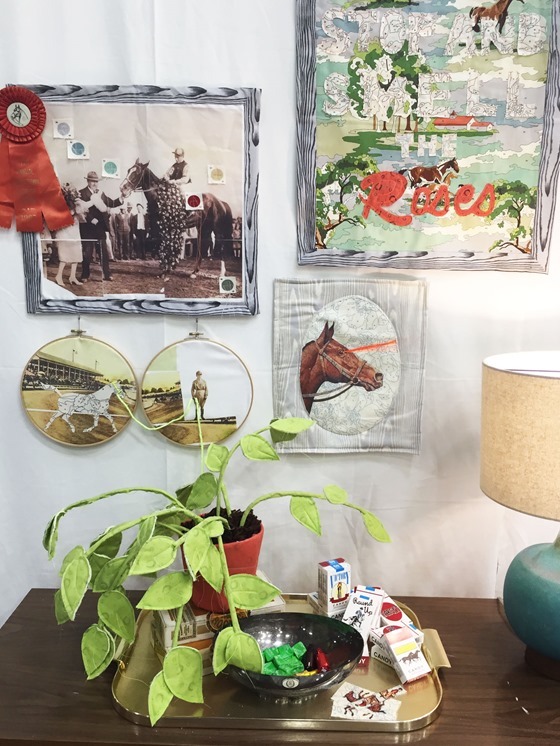 My favorite “coming soon” line at Market was the paint by number horses by Erin Michael for Moda. It’s so beautiful. See the horse with the laser eyes? Love it. 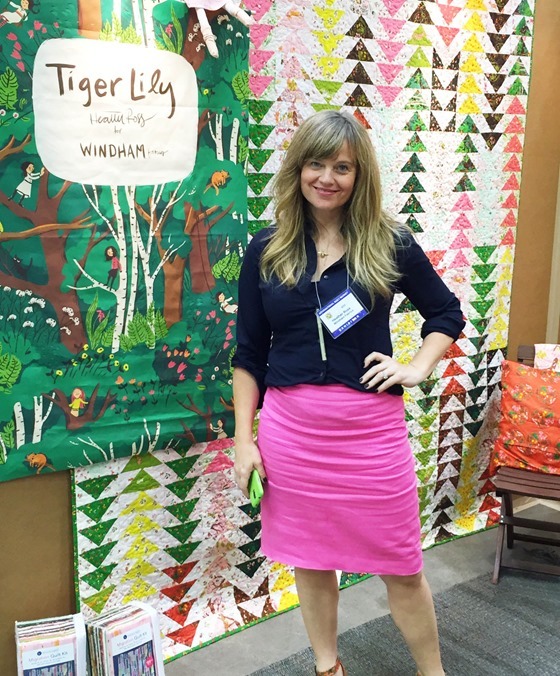 So there’s my semi-lame attempt at covering another amazing Quilt Market. I enjoyed this one more than previous markets…I went with no expectations and low(er) stress and loved it all! Had a laugh over this! Sounds like you had a great time. It sounds like it was amazing! That woven wall is quite incredible and I love seeing both your stands. Although now I have hankering for some Hazel and some Tigerlily!! Actually it's a relief not to see too many photos at once! 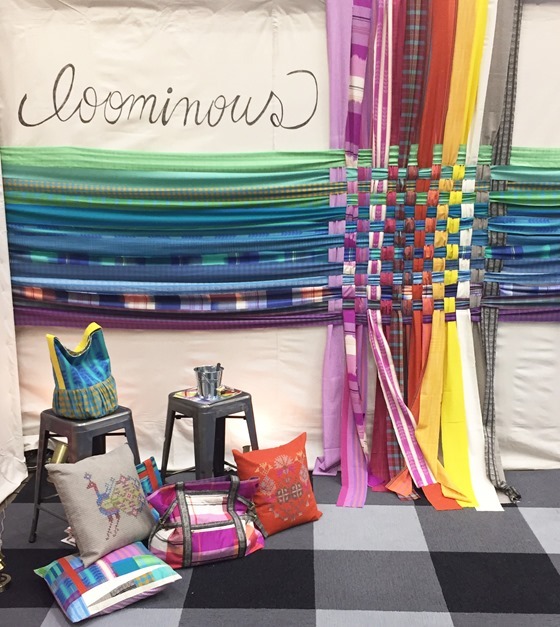 I love the woven wall – what a fantastic idea. And your booths look very attractive – I hope they drew lots of interest? 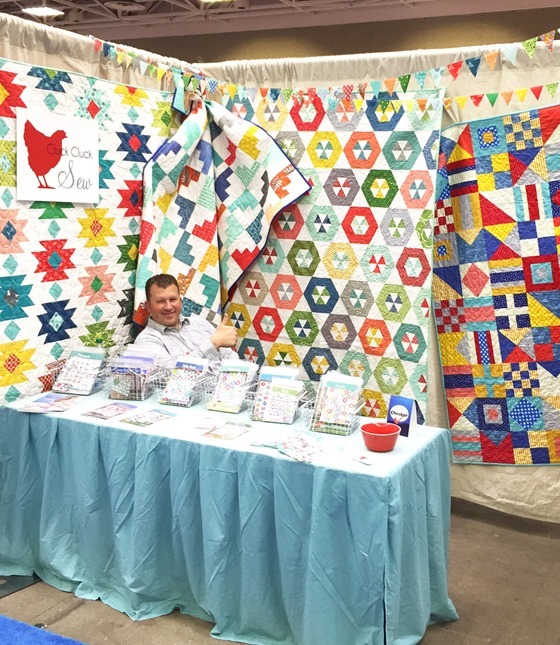 Thanks for sharing Quilt Market photos. Great job on both booths. You are right, the laser eyes crack me up, but I especially love plant. I wouldn't kill it, maybe a little dusting from time to time. Oh Allison! You crack me up! Loved your comment about your boot neighbor…she IS gorgeous! And your dh is a keeper! Much Love to you from Michigan! I love the fabric line. I am greatly looking forward to your fabric coming out and ME purchasing lots of it. Poor Jay! Hope the shoppers weren't too hard on him. I know lots of little girls are ready for the horses! It was a fun market! I was bummed that it was a little on the cool side in our fair city. Your booth looked great. Hope you guys got to enjoy a good meal or two while you were in town. 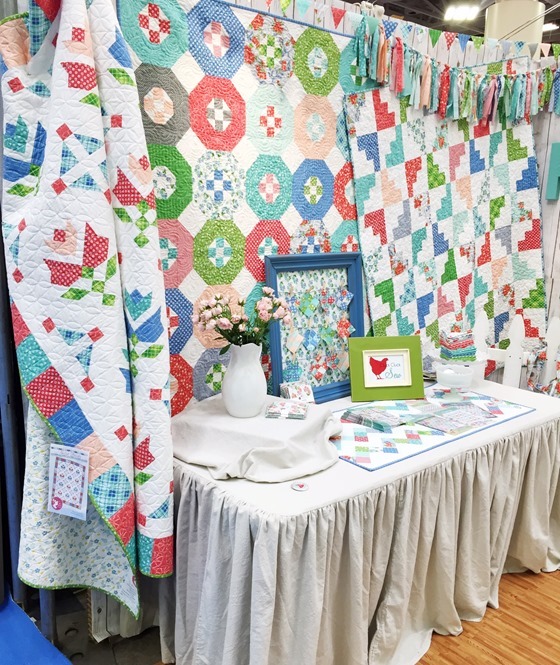 Gorgeous booth and beautiful quilts. NEAT! I wish I knew about the Fair..I'm from the area and only live an hour away…hopefully next year?? Gorgeous! Thanks for sharing. Wish I had been there, but I'll have to wait til next year. Both booths are wonderful. Beautiful quilts in both. Love your fabrics and your patterns! So impressed!